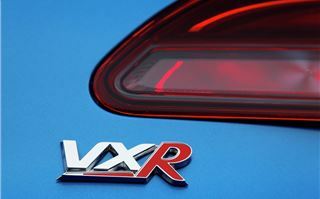 Britain loves hot hatches. 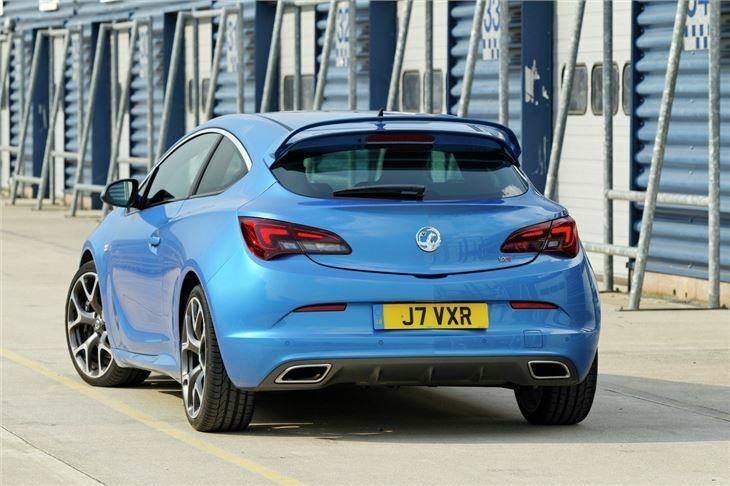 It’s a fact - for many manufacturers the UK is the one of the biggest markets for their performance hatchbacks and for Vauxhall it is the single biggest market for VXR models, which are branded as Opel OPC elsewhere in Europe. 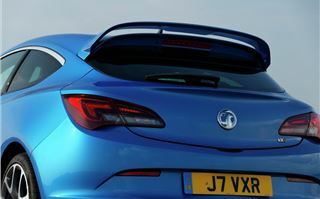 The previous Astra VXR was Vauxhall’s bestselling performance model so this latest model, based on the three-door Astra GTC, has a tough act to follow if it’s to capture the imaginations of VXR fans. It certainly has some headline grabbing figures. 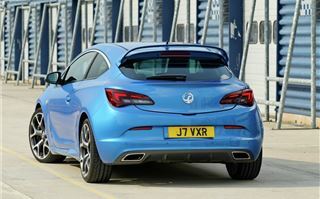 The 2.0-litre turbocharged four cylinder engine produces 280PS and 400Nm of torque – the latter figure is better than rivals from Renaultsport, Volkswagen and Ford. 0-60mph takes 5.9 seconds and top speed is 155mph, so on paper it’s got what it takes. 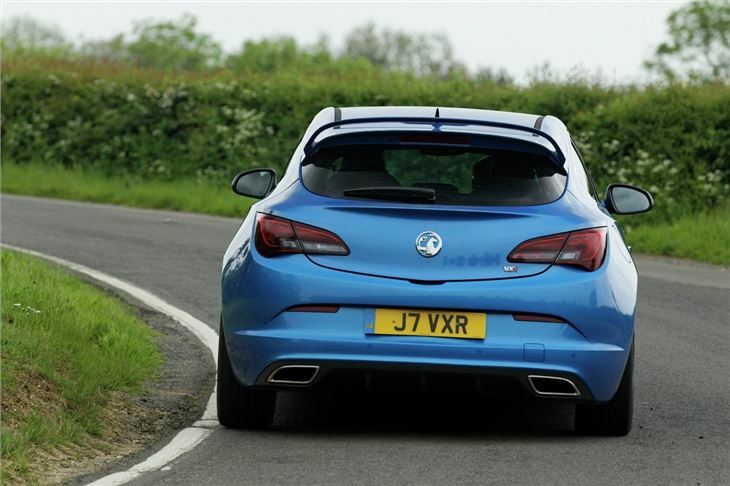 On paper, however, hasn’t traditionally been enough – the previous Astra VXR had a reputation for being unruly and tricky to drive. 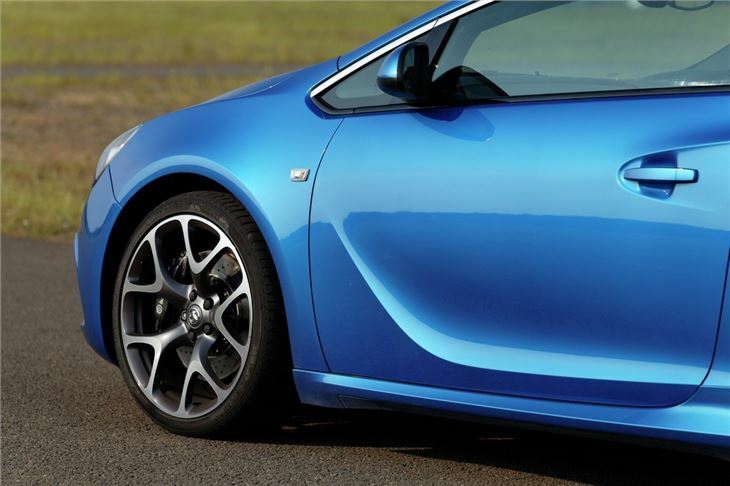 Putting 240PS through its front wheels made it difficult to corner hard and induced so called ‘torque-steer,’ which tugs the wheel to one side under hard acceleration, even in a straight line. 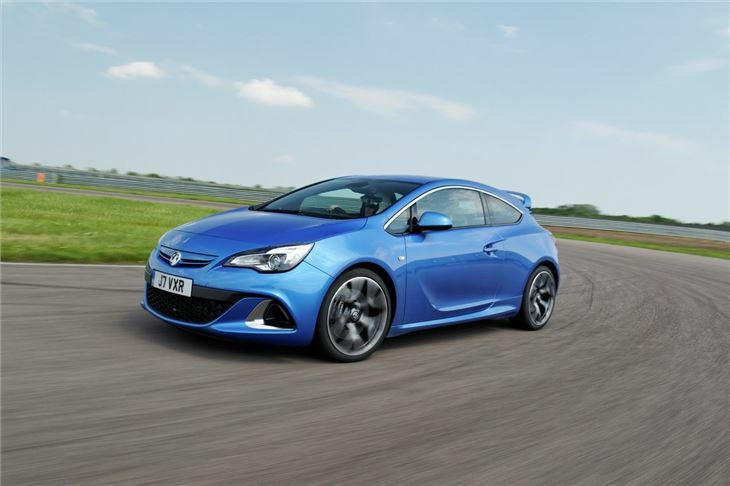 Luckily though, Vauxhall’s engineers have worked at rectifying the problem by installing a limited slip differential, which is standard equipment, and HiPerStrut suspension from the Astra GTC. It seems to have done a decent job. 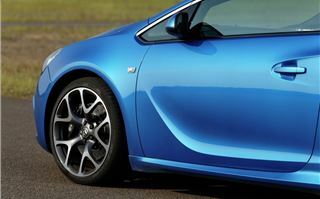 Torque steer is still apparent when accelerating hard, but it’s possible to manage it with a firm grip on the wheel. 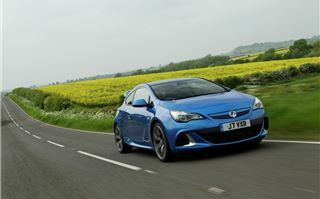 Through the bends the new Astra VXR is also manageable. If you get onto the power a little early the differential tugs the car into the corner, rather than allowing it to wash out and plough on in a straight line. 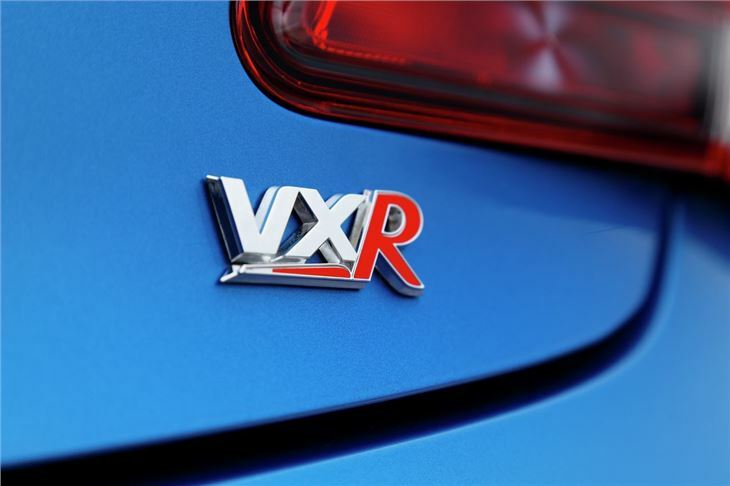 It makes the car feel surefooted and composed and inspires confidence, particularly on a race track – where many VXR owners will take their cars. So the chassis has grown up a little, but so has the rest of the car. 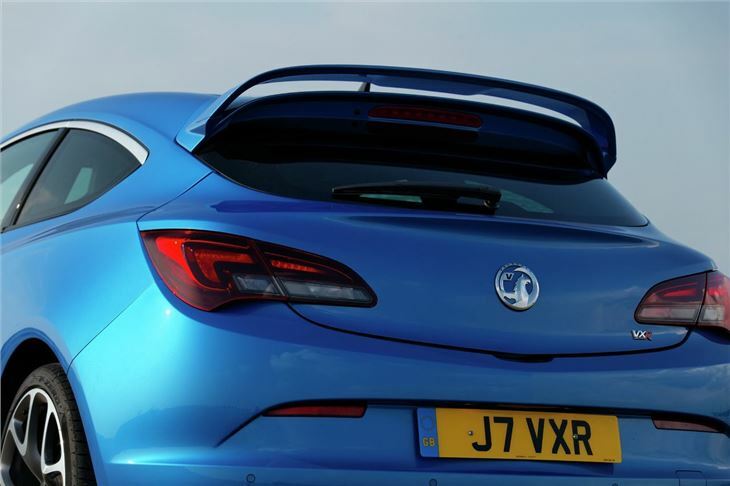 Not that you’ll be able to tell by looking at the bulging, muscular bodywork, big spoiler and huge wheels. 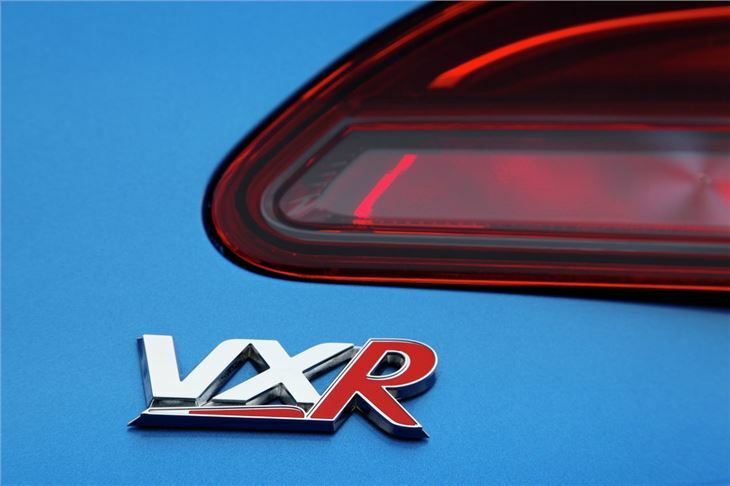 The cabin isn’t too brash or distracting and the ride, thanks to FlexRide adaptive dampers, is actually reasonably compliant over rough roads. The seats are very supportive at speed and really comfortable too. 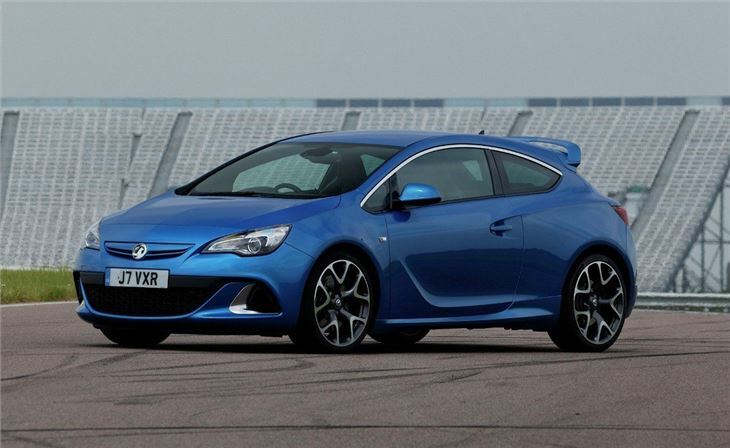 It’s even quite refined – there is a sports exhaust which creates a throaty rumble at idle, but at low engine speeds it’s subdued. 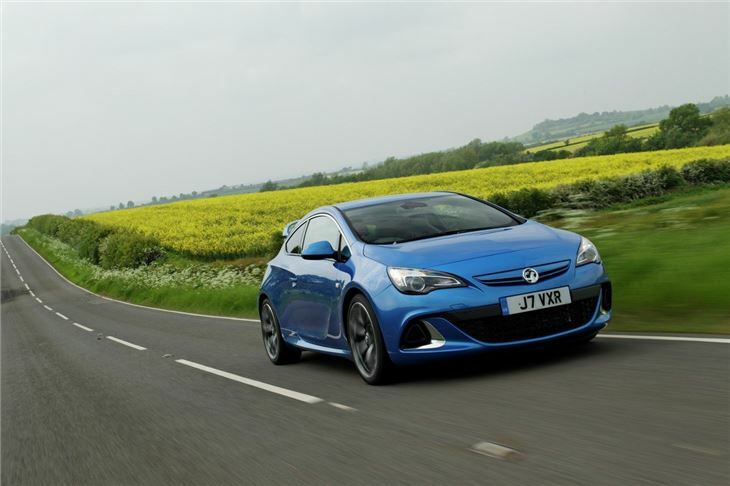 Take the car to higher revs and it whooshes and growls in a very purposeful, almost theatrical way, but thanks to a wide torque band it’s possible to achieve great speed without the engine even breaking a sweat. 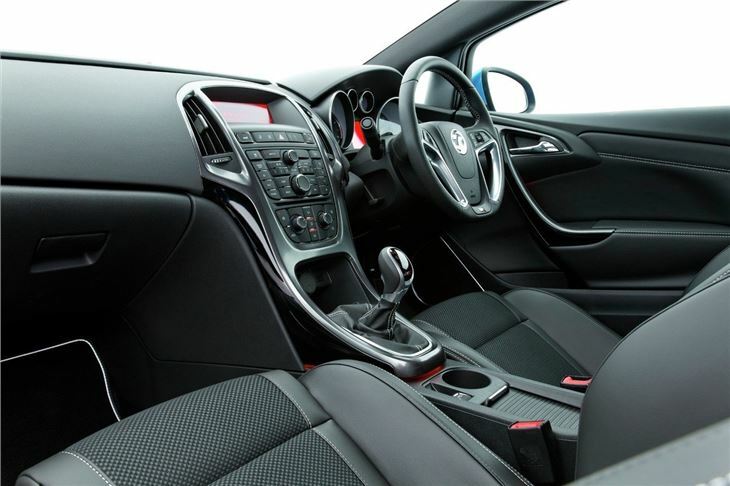 It makes the car feel a little more grown up than you might expect when out on the road. Unfortunately it's not the most efficient car, although fuel economy of 34.9mpg isn't too bad for a vehicle with almost 300PS. Stop/start is standard and helps keep CO2 emissions down as much as possible. A figure of 189g/km puts it in VED band J. Equipment is as generous as you’d expect on a top-of-the-range model. 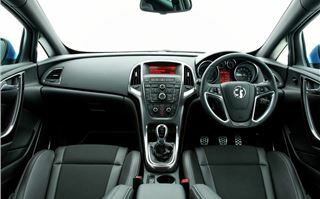 Climate control, cruise control, DAB radio, USB-in and 19 inch wheels are amongt the standard equipment. There are various options too, including the Aero Pack which adds 20-inch wheels and a styling kit. 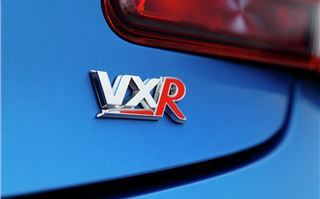 Vauxhall expects almost all VXR buyers to choose it. 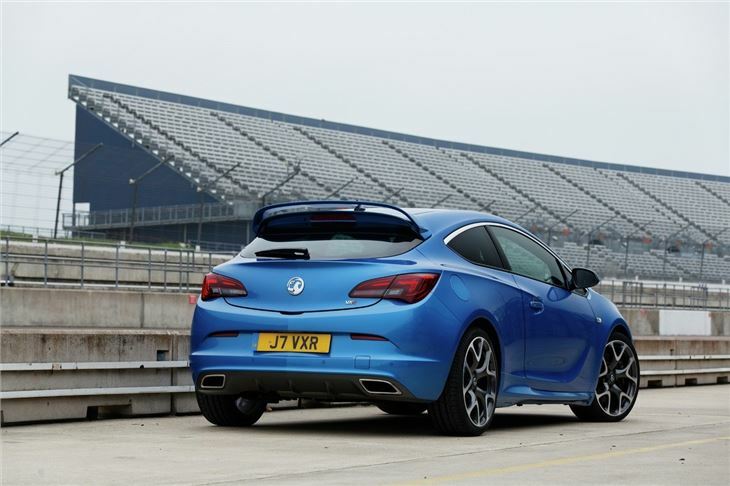 The Astra VXR is priced from £26,995, competitive with the Renaultsport Megane and Volkswagen Scirroco R – but Ford’s recently introduced Focus ST starts at just under £22,000, which is likely to upset a few Vauxhall dealers, although the Focus is only offered as a five-door or estate. Fans of hot hatches would be wise to check out the new Astra VXR. 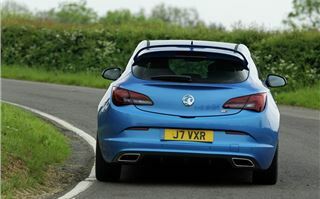 It’s no longer the lunatic tyre smoking machine it notoriously once was – instead it’s a composed, confidence-inspiring car that’s more capable than you might expect. Yet it still manages to provide plenty of excitement and head turning looks.